The Jason-3 has been successfully delivered to orbit! January 20, 2016 / Thisispat...el! 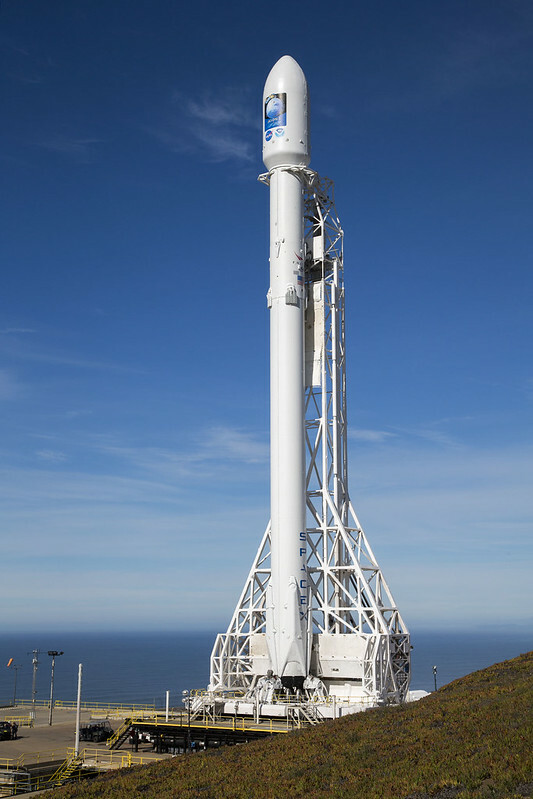 SpaceX’s first launch of 2016 maybe one of the most important launches. The Jason-3 satellite has been successfully delivered into orbit by the Falcon 9 this past Sunday and it might help scientists understand changes in the sea level. The Jason-3 is on a mission to monitor sea surface topography around the world. The first Jason-1 was launched in 2001 and replaced the TOPEX spacecraft, which ended its operation in 2006. The Jason-2 was launched in 2008 and the Jason-1 ended its operation in 2013. The many instruments in the satellite allow it to measure its total distance between the itself and the surface of Earth and calculate the altitude above the mean sea level to map the changes in the height of the ocean surface. The Jason-3 was constructed by Thales Alenia Space and is the third of its kind. The Jason-3, was launched between a partnership with NASA, the US National Oceanic and Atmospheric Administration, Pan-European weather research organization, and the French space agency CNES. It allows scientists to analyze circulation patterns in the ocean and sea level changes. With this data scientists can monitor the warming of the planet and its consequences to the climate. ← SpaceX: The Falcon 9 lands, tilts, and explodes.